It has been quite a while since I posted on this Blog, but since we have recently kicked off a new campaign using Schwalb Entertainment‘s incredible Shadow of the Demon Lord RPG, I thought I would add a few posts about this 11 session game (as suggested, we are seeing the characters go up one level after each level). For those unfamiliar with the game, SotDL is a dark horror fantasy game designed by Robert J. Schwalb, whose design credits include 5th Edition Dungeons & Dragon. I cannot say enough good things about this game and plan to do a video review of it in the coming weeks, but for now, I am simply going to share a link to our actual play sessions and post the stats of the campaign’s player characters. I hope you enjoy and please do not hesitate to drop me a line if you have any questions or concerns about our campaign or the game! As I noted over the last few of weeks, the task of converting over even just the monsters from Fires of Creation is a pretty daunting one, so this entry is just the fourth batch of conversions, taken from the fifth part of the Fires of Creation. The conversions for the first three parts of Fires of Creation can be found here, here, and here. Cunning Action. 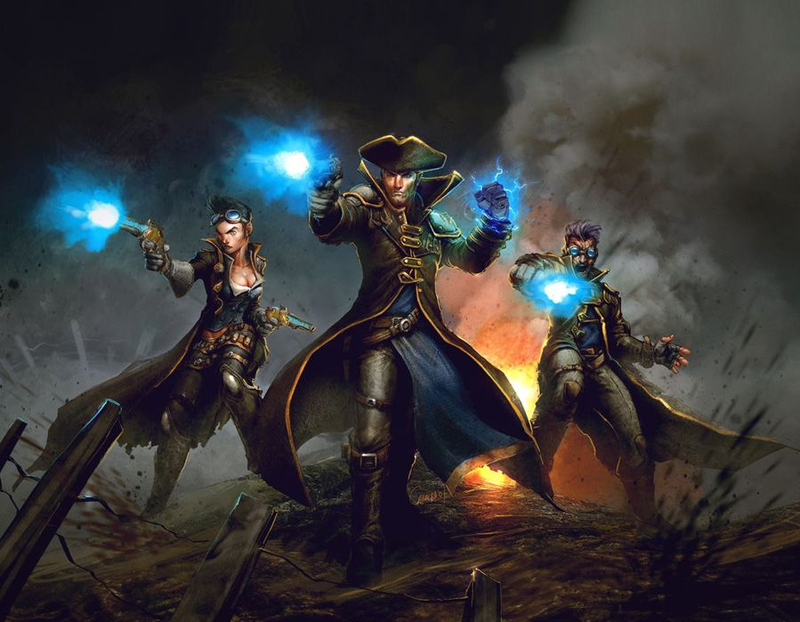 On each of his turns, Garmen Ulreth can use a bonus action to take the Dash, Disengage, or Hide action. Sneak Attack (1/Turn). 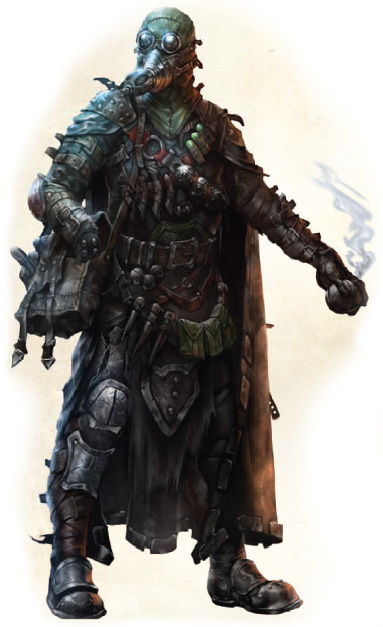 Garmen Ulreth deals an extra 10 (3d6) damage when it hits a target with a weapon attack and has advantage on the attack roll, or when the target is within 5 feet of an ally of Garmen Ulreth that isn’t incapacitated and Garmen Ulreth doesn’t have disadvantage on the attack roll. Multiattack. Garmen Ulreth makes two attacks with his rapier or hand crossbow. Rapier Melee Weapon Attack: +7 to hit, reach 5 ft., one target. Hit: 9 (1d8+5) piercing damage. Hand Crossbow Ranged Weapon Attack: +7 to hit, range 30/120, one target. Hit: 8 (1d8+5) piercing damage. Gang Boss (Recharges after a Short or Long Rest). For 1 minute, Garmen Ulreth can utter a special command or warning whenever a nonhostile creature that it can see within 30 feet of it makes an attack roll or a saving throw. The creature can add a d4 to its roll provided it can hear and understand Garmen Ulreth. A creature can benefit from only one Leadership die at a time. This effect ends if Garmen Ulreth is incapacitated. Adaptive Learning. Once per long rest, the gearsman can gain proficiency in two skills or tools of its choice, or double its proficiency bonus (+3) to one skill or tool. Durable Frame. The gearsman’s advanced robotic frame provides a measure of protection against attacks. When an attacker hits the gearsman, it must roll damage dice twice and take the lower of the two results. Charge Weapon. 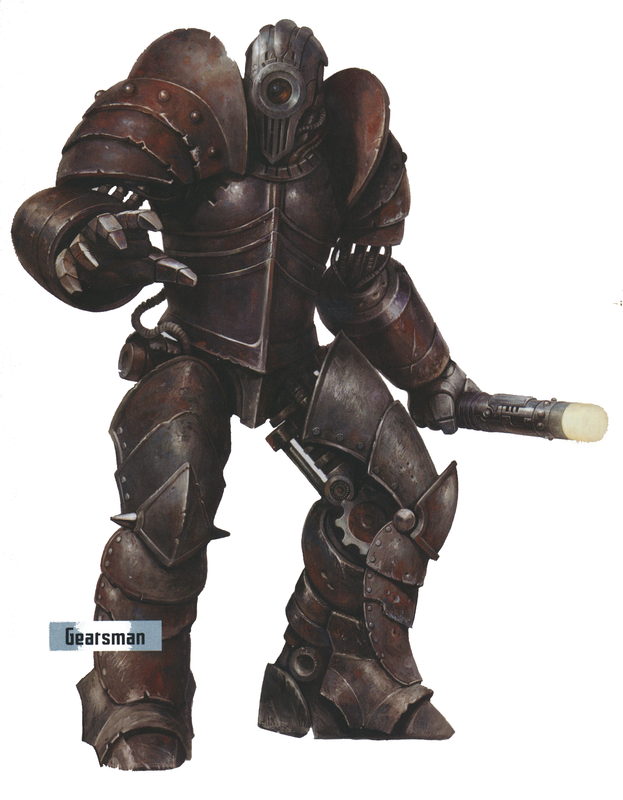 The gearsman can charge any metal melee weapon in its hand to do an extra 3 (1d6) lightning damage on a hit. Vulnerable to Critical Hits. When the collector robot is hit with a critical hit, it must make a DC 15 Constitution saving throw or be stunned for 1 round. Multiattack. The gearsman makes two melee attacks, only one of which can be with its timeworn neural inhibitor. Slam. Melee Weapon Attack: +6 to hit, reach 5 ft., one target. Hit: 8 (1d8+4) bludgeoning damage. Timeworn Neural Inhibitor. Melee Weapon Attack: +6 to hit, reach 5 ft., one target. Hit: 8 (1d10 + 3) bludgeoning damage. 8 charges. While powered down, this sturdy, 2-foot truncheon functions as a mace. Once it is activated by expending a charge (with a Use an Object action), each time the weapon hits a target, it consumes 1 charge and the creature struck must make a DC 10 Constitution saving throw or have disadvantage on attack rolls, ability checks, and Wisdom saving throws for one round. Creatures immune to the charmed condition do not have to make the Constitution saving throw. Speed 30ft., fly 60 ft.
False Appearance. While Gruethur remains motionless, he is indistinguishable from an inanimate statue. Multiattack. Gruethur makes two melee attacks: one with his bite and one with his claws. Bite. Melee Weapon Attack: +6 to hit, reach 5 ft., one target. Hit: 11 (2d6+4) piercing damage. Claws. Melee Weapon Attack: +6 to hit, reach 5 ft., one target. Hit: 11 (2d6+4) piercing damage. Cunning Action. On each of his turns, the ratfolk scrapper can use a bonus action to take the Dash, Disengage, or Hide action. Naturally Stealthy The ratfolk scrapper can attempt to hide even when it is obscured only by a creature that is at least one size larger than you. Sneak Attack (1/Turn). The ratfolk scrapper deals an extra 3 (1d6) damage when it hits a target with a weapon attack and has advantage on the attack roll, or when the target is within 5 feet of an ally of the ratfolk scrapper that isn’t incapacitated and the ropefist thug doesn’t have disadvantage on the attack roll. Swarming. The ratfolk scrapper gains advantage on a melee attack roll against a creature if at least one of its allies is within 5 feet of the creature and the ally isn’t incapacitated. Multiattack. The ratfolk scrapper makes two melee attacks or two ranged attacks. Shortsword Melee Weapon Attack: +5 to hit, reach 5 ft., one target. Hit: 6 (1d6+3) piercing damage. Hand Crossbow Ranged Weapon Attack: +5 to hit, range 30/120, one target. Hit: 7 (1d8+3) piercing damage. Cunning Action. On each of his turns, the ropefist thug can use a bonus action to take the Dash, Disengage, or Hide action. Sneak Attack (1/Turn). 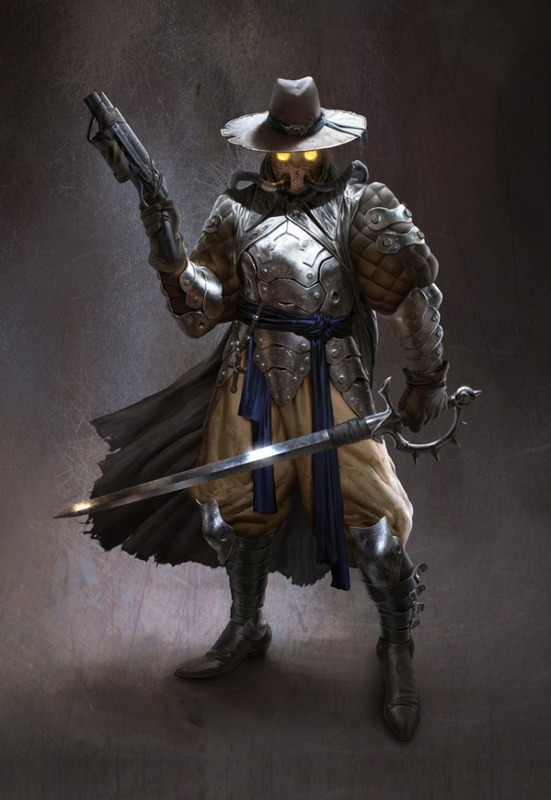 The ropefist thug deals an extra 3 (1d6) damage when it hits a target with a weapon attack and has advantage on the attack roll, or when the target is within 5 feet of an ally of the ropefist thug that isn’t incapacitated and the ropefist thug doesn’t have disadvantage on the attack roll. Multiattack. The ropefist thug makes two melee attacks or two ranged attacks. Ropefist Melee Weapon Attack: +4 to hit, reach 5 ft., one target. Hit: 5 (1d4+3) bludgeoning damage. Sling Ranged Weapon Attack: +3 to hit, range 30/120, one target. Hit: 3 (1d4+1) bludgeoning damage. Aggressive. As a bonus action, the scrapwall fanatic can move up to its speed toward a hostile creature that it can see. Sneak Attack (1/Turn). 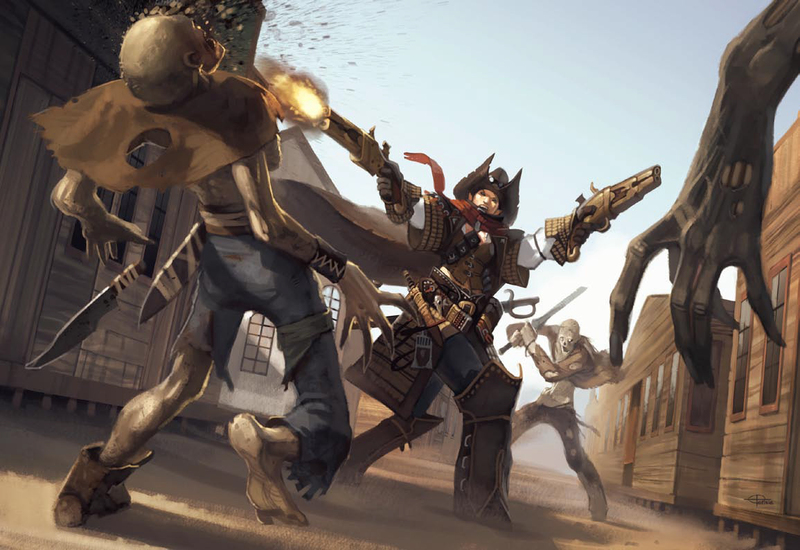 The scrapwall fanatic deals an extra 3 (1d6) damage when it hits a target with a weapon attack and has advantage on the attack roll, or when the target is within 5 feet of an ally of the scrapwall fanatic that isn’t incapacitated and the scrapwall fanatic doesn’t have disadvantage on the attack roll. Multiattack. The scrapwall fanatic makes two melee attacks. Improvised Weapon Melee Weapon Attack: +4 to hit, reach 5 ft., one target. 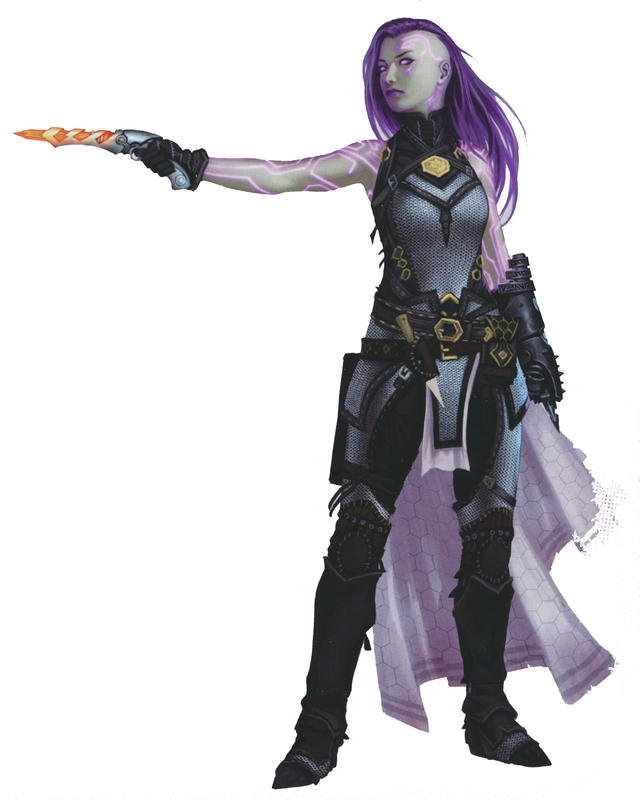 Hit: 6 (1d6 + 3) slashing or bludgeoning damage or 7 (1d8 + 3) with two hands. Keen Hearing and Smell. The thylacine has advantage on Wisdom (Perception) checks that rely on hearing or smell. Powerful Jaws The thylacine scores a critical hit on a roll of 19 or 20. Bite. Melee Weapon Attack: +4 to hit, reach 5 ft., one target. Hit: 9 (2d6 + 3). 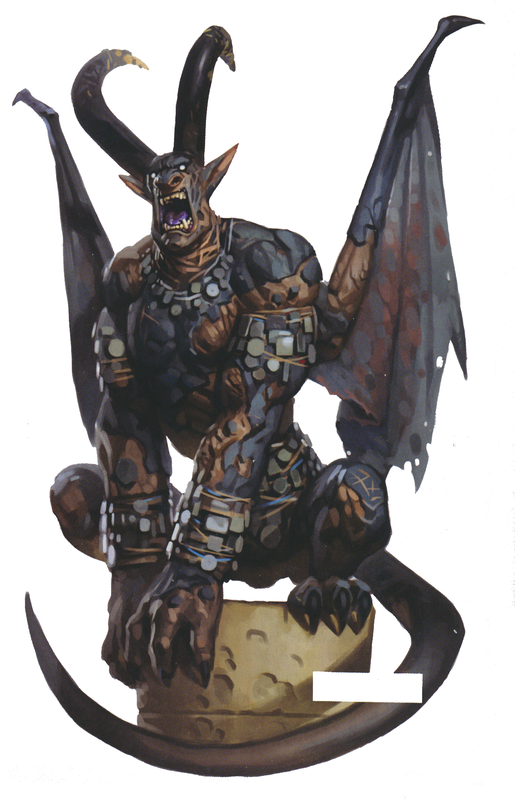 As with the first three rounds of Iron Gods conversions, I tried to start with an existing 5E monster (taken from the Monster Manual or one of the Tyranny of Dragons adventures) and then used the rules for creating monsters out of the Dungeon Master’s Guide to modify them. 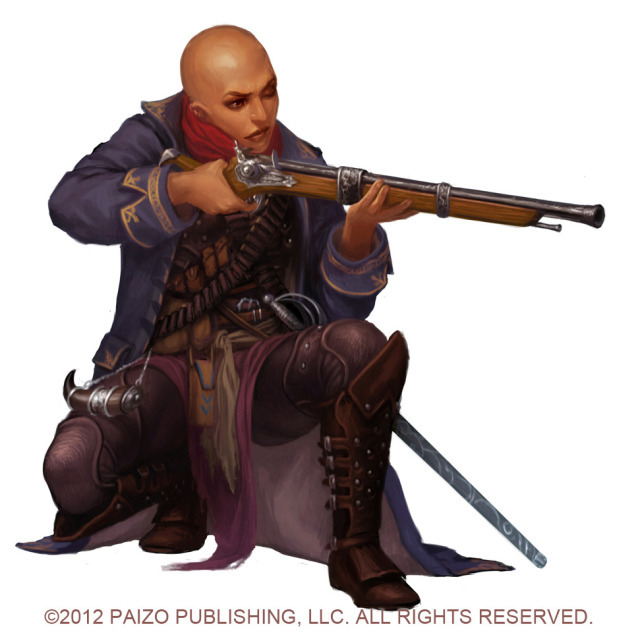 This fourth round of conversions was quite a bit more straightforward than the previous weeks, with no Legendary monsters in the mix, no new monster types to invent, and many of these required only slight reskinning of existing 5E monsters. As such, I don’t have much to say about these conversions. As with the monsters from the Monster Manual, any of these stats could be repurposed to be a similar monster. 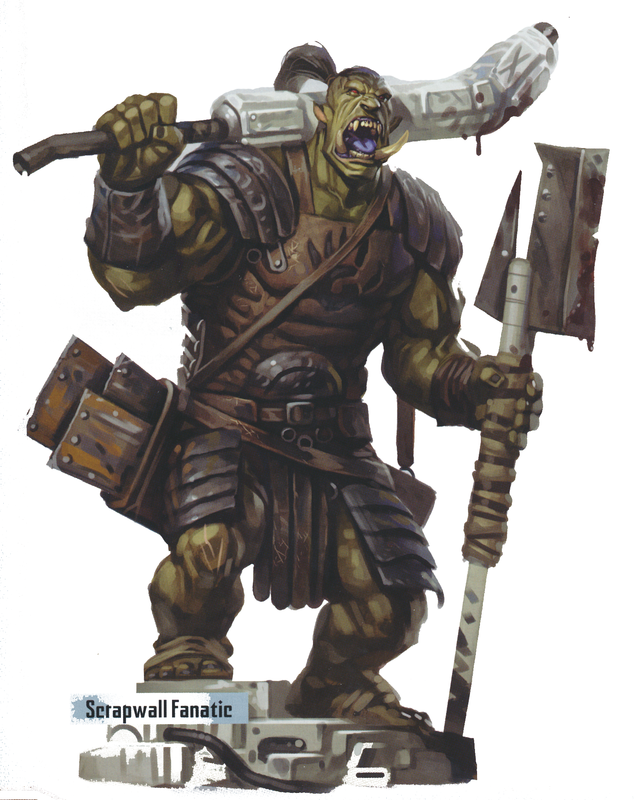 For instance, the scrapwall fanatics could be used as orc ambushers, particularly if you swap out the improvised weapon for a spear and some javelins or a brace of throwing axes. Similarly, Garmen Ulreth’s stats could be used to represent any similar small-time gang boss or even just a better-than-average mugger. 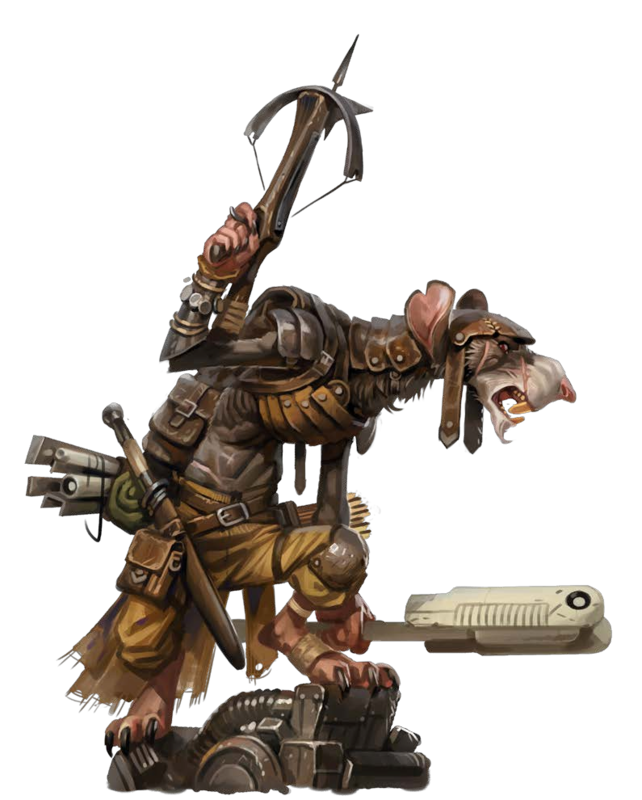 Since my Ratfolk conversion was based on the 5E Halfling, it would be easy enough to use the Ratfolk Scrapper for a halfing thief or thug, by swapping out the Swarming trait for the Halfing’s Brave, Halfling Nimbleness, and Lucky traits. With five acts of Fires of Creation now full of 5th edition monsters, the only thing that is missing are the major NPCs who play roles in the Fires of Creation! Next week’s entry will conclude the Bestiary series and feature 5E versions of the NPCs from Fires of Creation (and this time I mean it). 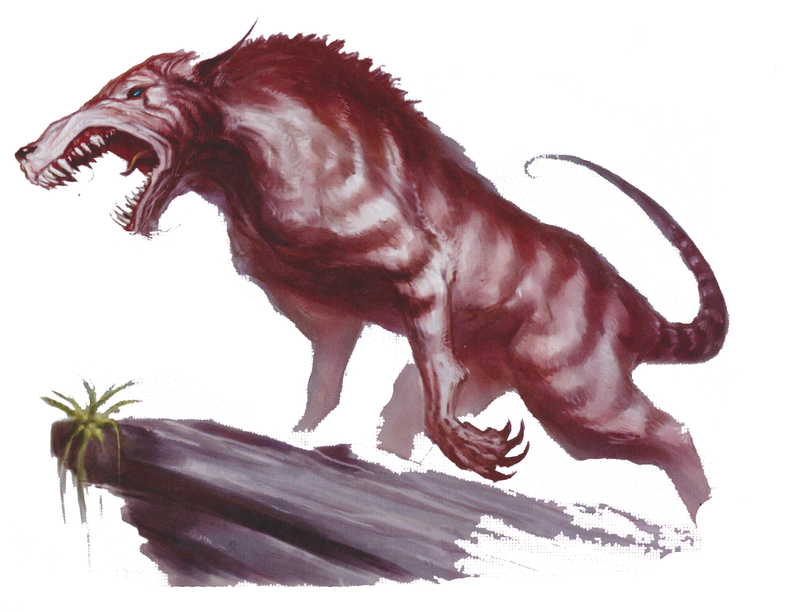 I have been reading through the Iron Gods adventure path and I’ve noticed that the Ratfolk, a race introduced in the Pathfinder RPG Bestiary 3, seem to have a fairly significant presence. As such, I decided to work up some rules for using Ratfolk as characters. The following are my draft rules for playing Ratfolk in the 5th Edition Dungeons & Dragons game. Your ratfolk character has traits related to your rodentlike heritage. Ability Score Increase. Your Dexterity score increases by 2, and your Intelligence score increases by 1. Age. Ratfolk reach adulthood at the age of 14 and generally live for a half century. Alignment. Many ratfolk are neutral, with their only strong ties being to their own communities. Size. Ratfolk stand roughly 4 feet tall and weigh around 80 pounds. Your size is Small. Darkvision. Accustomed to life underground, your eyes grant you superior vision in dark and dim conditions. You can see in dim light within 60 feet of you as if it were bright light, and in darkness as if it were dim light. You can’t discern color in darkness, only shades of gray. Rodent Empathy. You have advantage on all Animal Handling rolls involving rodents. Swarming. You gain advantage on a melee attack roll against a creature if at least one of your allies is within 5 feet of the creature and the ally isn’t incapacitated. Tool Proficiency. You gain proficiency with your choice of one of the following: alchemist’s supplies, disguise kit, jeweler’s tools, tinker’s tools, poisoner’s kit. Since the PF Ratfolk race is close to the PF Halfing race, I decided to start with the 5E Halfing for my Ratfolk conversion. 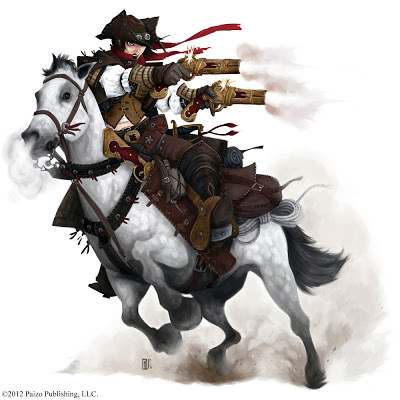 Given the Intelligence bonus that Ratfolk get in PF, and the race’s strong thematic connection to Alchemy and crude inventions, I gave the race an Intelligence bonus in 5E too. For racial abilities, I was able to duplicate most of the abilities the race had in PF. The race’s “Swarming” ability is the Kobold’s “Pack Tactics” ability restricted to melee attacks. I was a little concerned about this ability being too powerful for a PC race, but I don’t think it is any moreso than Dragonborn’s breath weapon, particularly given that Swarming is restricted to melee attacks. To replace the skill bonuses that Ratfolk gain in PF, I went with tool proficiencies thematically linked to the race’s backstory. I actually play a ratfolk character in a friend’s PF campaign, though I’m trying to convince him to switch to 5E and I’m hopeful that I’ll get to playtest these rules soon. 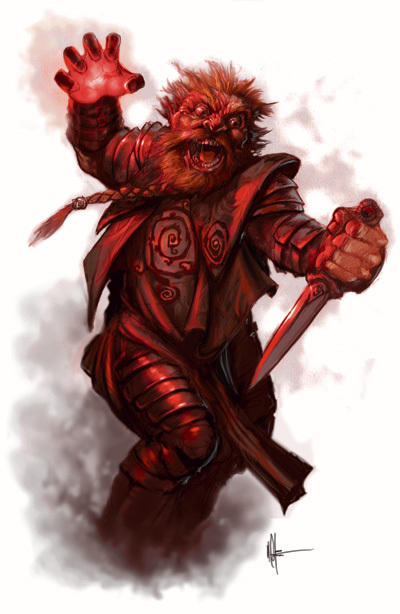 For DMs who are not keen on including animal hybrid races in their campaigns, these stats could easily be repurposed to serve as a variant of gnomes or dwarves (maybe as Gutter Dwarves or Gutter Gnomes), though you may want to grant such characters proficiency with those races’ languages. Alternatively, for DMs on the more permissive side, you could swap the Rodent Empathy to Vermin Empathy (which applies to insects and arachnids) to make a diminutive, bug-like race (making, perhaps, Maggotmen). While I hadn’t planned to convert the Ratfolk over to 5E at this point, I’m pleased to have this done and should make some of the monster conversions in Iron Gods a bit easier (such as the Ratfolk Scrappers from Fires of Creation).